Is yours a chaotic kitchen, with kids and pets running riot next to cupboards of spices bought long ago? Or are meal times a tight ship, firmly scheduled, with everyone onboard and apron-ready? Whether you’ve got kids on a cooking rota or you’re still working out how to get them involved, we’re hugely passionate about enjoying food as a family at Gousto. 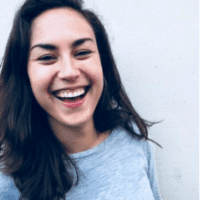 That’s one of the reasons we launched our Everyday Favourites range: to provide a regular roster of recipes to families looking for reliable dinners. Approved by parents and loved by kids, they’re 10 of the nation’s favourite dinners that you’ll be proud to cook at home. 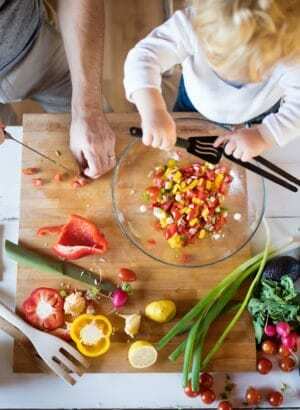 They’ve all got super easy steps too – so budding chefs of all ages can get involved. 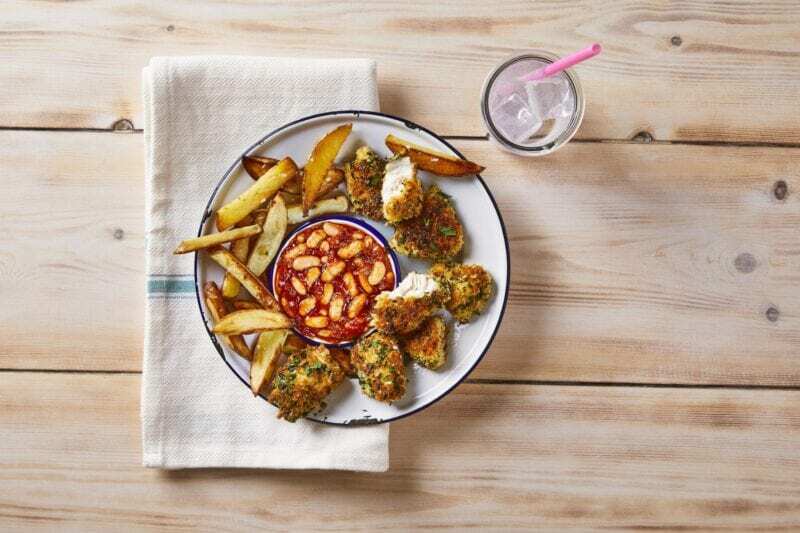 Recruit an extra pair of hands for these herby chicken nuggets and start building excitement for a dinner time treat. Get a production line going to coat the chicken in flour, mayo and finally breadcrumbs. It’s a fun task that’ll prove fast food can be made at home! Before we get started on how kids can help prep these skewers, let’s call out the fact they contain 4 of your 5-a-day. 4! Of your 5-a-day! That’s enormous. That’s huge. 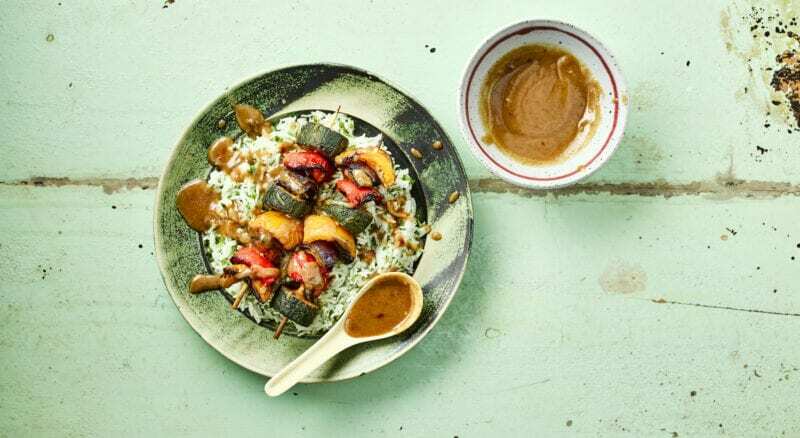 You can feel all kinds of smug for the veggie content alone but the satay sauce is what really sells this recipe – not least because it helps disguise veg that may have been left on the side! 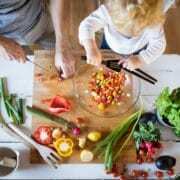 As for technique, once you’ve dealt with the chopping, you can delegate skewering the veggies over to little ones immediately. Mix spice and roast away! Risotto teaches kids just how important a bit of patience and a watchful eye can be when cooking meals. Easy and cheesy, the trick to nailing this one’s creaminess is in step 6. Task kids with adding stock and stirring the rice, making sure they know they’re in charge of the most important job of the recipe. 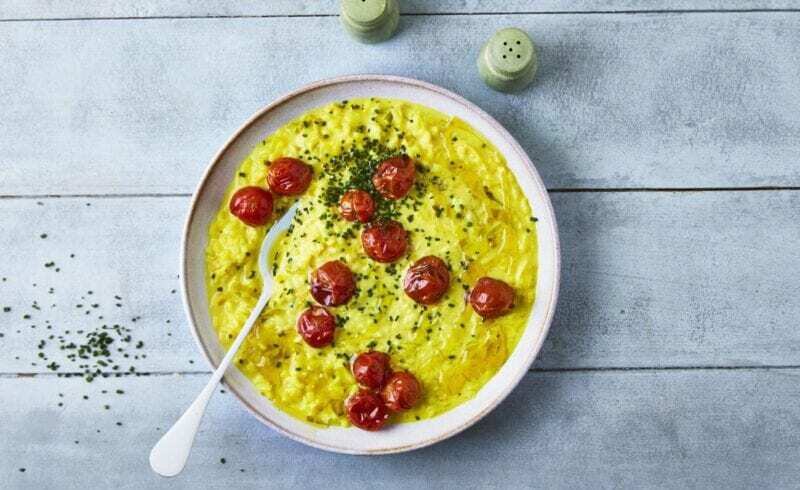 Our recipe developer Hannah reckons this take on a Friday night classic is a great Everyday Favourite to cook with kids. 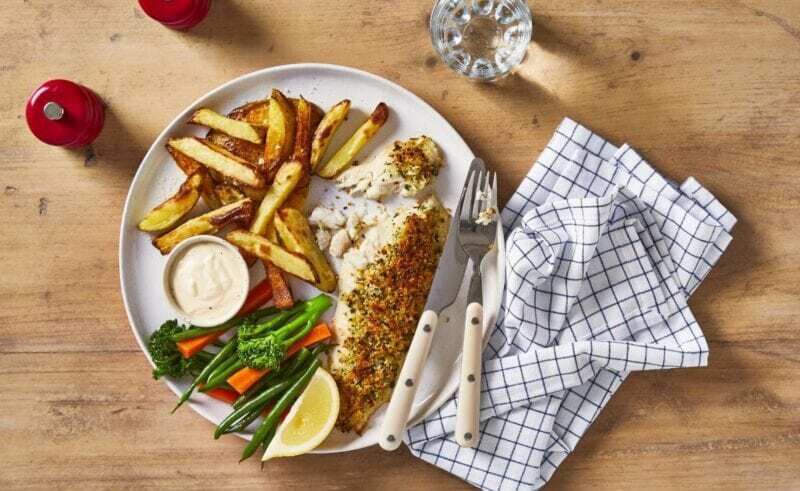 From mixing crumbs to coating fish, our Feel Good Fish ‘n’ Chips is a quickly prepared, healthy recipe that does away with the usual grease of a classic takeaway. Find the recipe on this week’s menu! Get little tyrants to help with these fun, meatless wraps. They’ll love seeing little pulses transform into sausages, and any pent up energy can be spent mushing the lentils down with a spoon. Self-service wraps are ideal for loading up on salad without being sneaky, too.